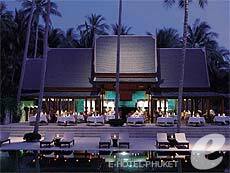 Opened in 1987, Amanpuri is a first-class resort located above Pansea Beach, just North of Surin Beach. 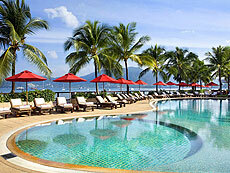 The resort’s villas are elegantly decorated in Thai-style, and most of them offer breathtaking views of the Andaman Sea. Amanpuri, which means place of peace in Sanskrit, is a truly secluded hideaway with private white sand beach and tropical trees. 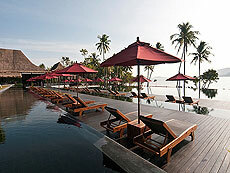 The resort also has some vessels for the exclusive use of hotel guests. You can still make a reservation. 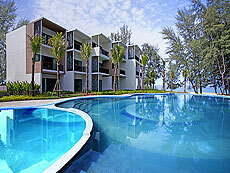 A luxury beachfront resort located in Mai Khao Beach which is one of the most pristine beaches in Phuket. 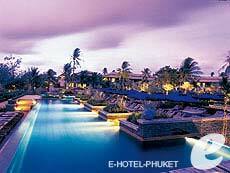 The hotel sits in the middle of vast 11 hectares of natural tropical gardens. 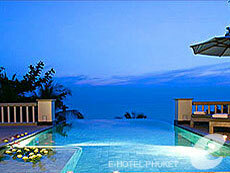 Mai Khao Beach is a part of the national park, and well-known as a nesting site for sea turtles.